The AN720 antenna offers all the features required for carpeted and customer-facing environments. 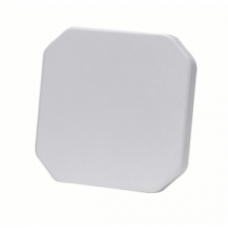 A perfect complement to Zebra's FX7400 RFID Reader, the AN720 antenna are extremely compact, offering the aesthetics required for the most discreet installation in the most space constrained areas "" for example, under the point of sale (POS) counter. The integrated mounting bracket enables easy installation in minutes. The rugged AN720 is designed to withstand exposure to rain, snow and extreme temperatures "" ideal for the receiving dock doors or outdoor shopping areas. 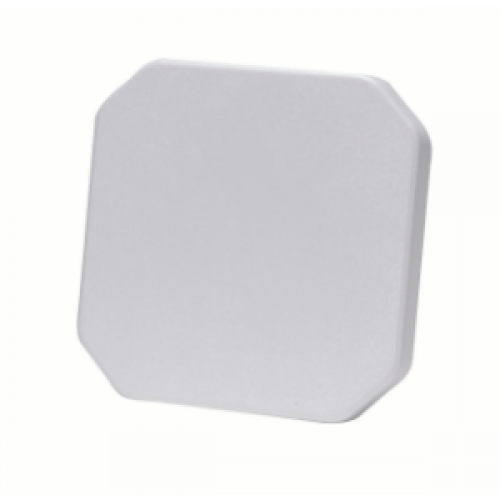 Zebra AN720 - RFID Antenna, UHF, Indoor, Near Field, 3 dBiL Gain, Left-Hand Circular Polarization, US Frequency. Tags: Zebra AN720 - RFID Antenna, UHF, Indoor, Near Field, 3 dBiL Gain, Left-Hand Circular Polarization, US Frequency.